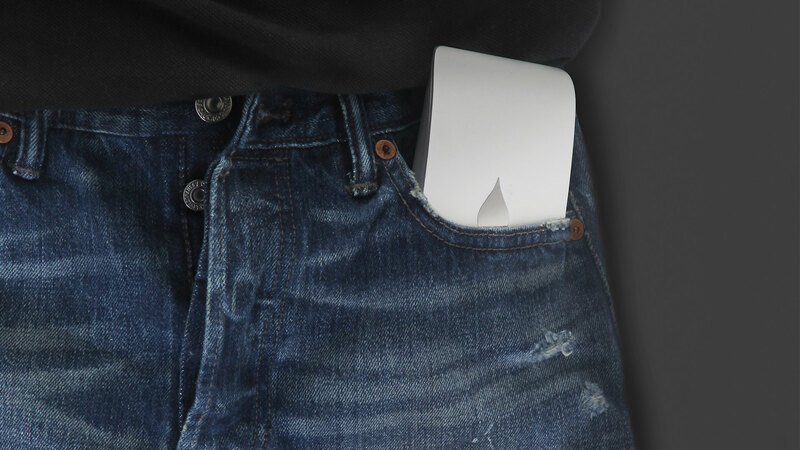 iRest prevents hand fatigue from holding the iPad while elevating the screen so that it is easy on your neck. 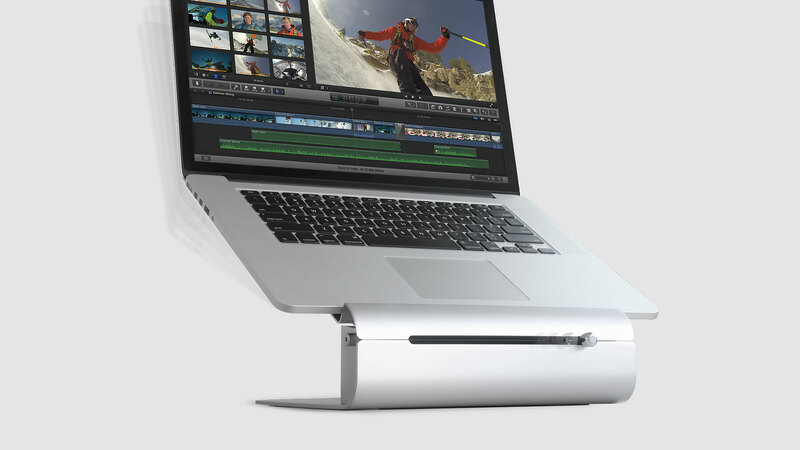 The hinged cushion lets you work comfortably in different positions, on your lap, desk or other surfaces. 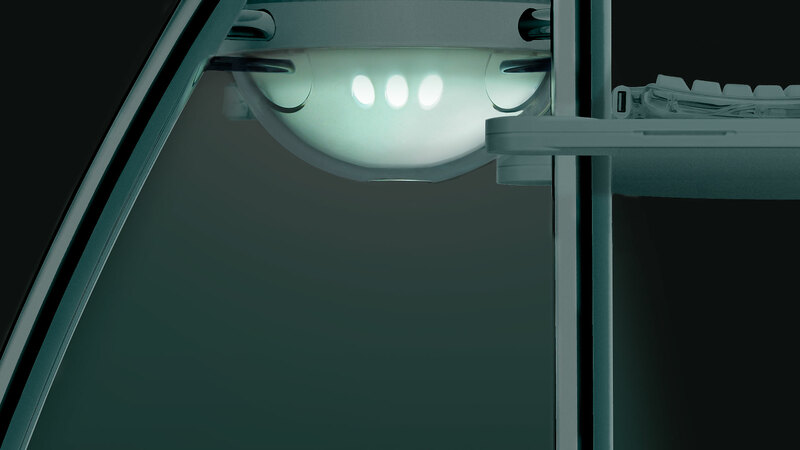 Angle-adjustable stand up to 60º ensures you get the precise viewing angle. Raise iPad screen by about 3 inches(75mm) so that it is easy on your neck. Works on both lap and desk. Soft foam cushions support give you hours of comfort. Removable for portability. 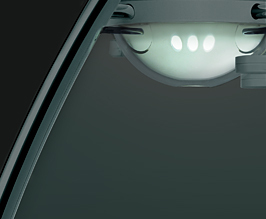 Adjustable viewing angle of up to 60 degrees. 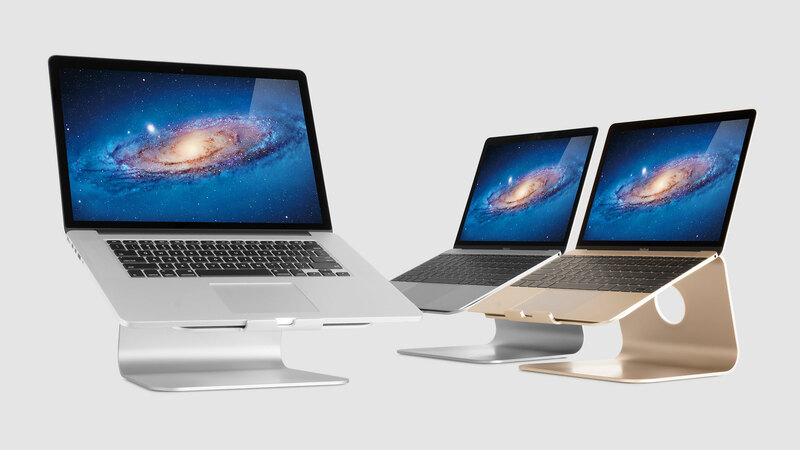 The iRest Lap Stand is flexible, comfy, and easy to pack and carry. It's hard to find anything better than the iRest from Rain Design. 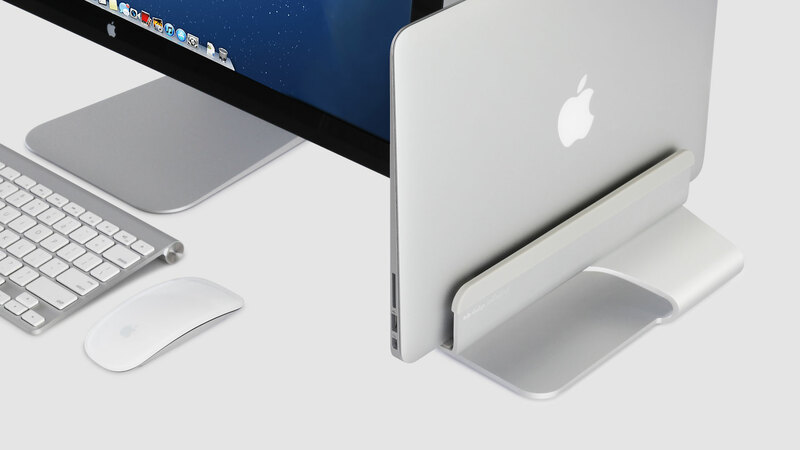 It's surprisingly steady on your lap and it's never slippery on any surface or position. 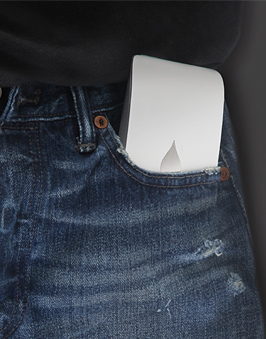 The iRest is beautifully designed, lightweight and a pleasure to both see and use. The iRest received a trial by fire as I utilized it continuously all day long as I lay there recovering. 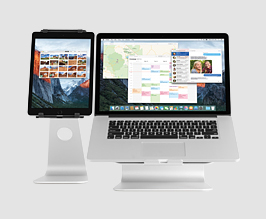 It can easily fit a wide range of positions, depending upon how laid back or upright you want your device to be. One of the things that I really like about the pads is that the rear pads can be removed. 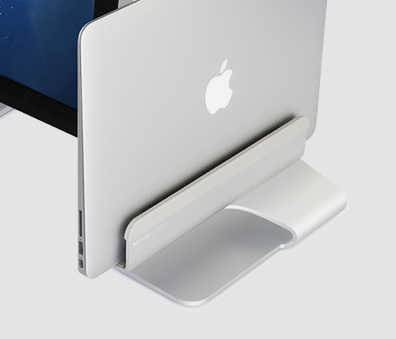 This was handy for sitting the iRest on my desk as an iPad stand at work. 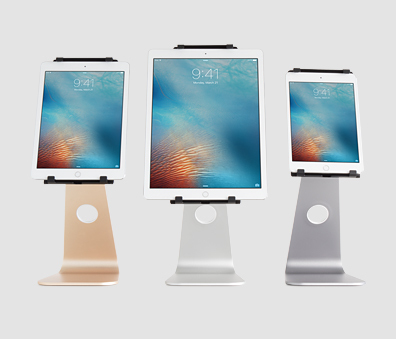 How is the iRest different from other iPad stands? 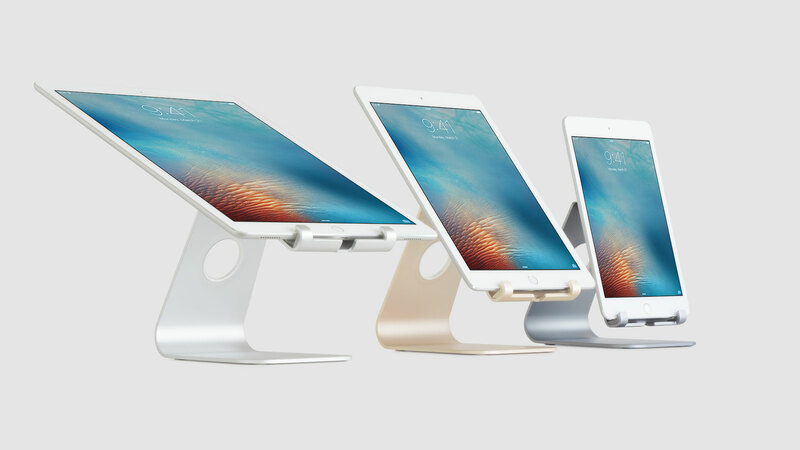 Most of the iPad stands are made for desk use only. 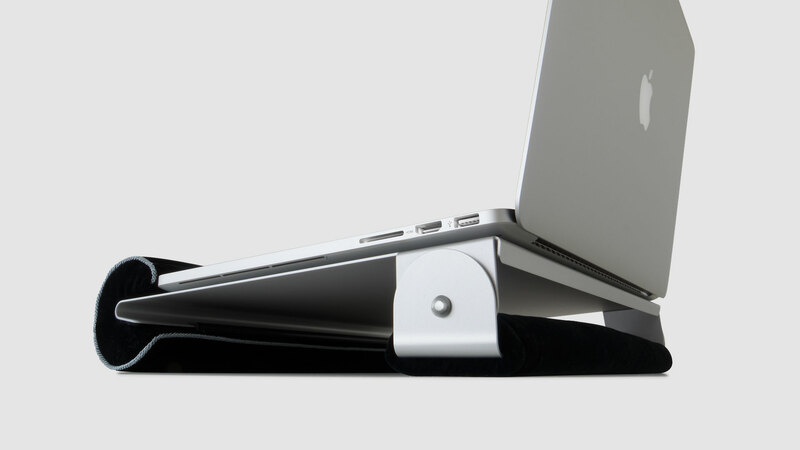 iRest is the 1st stand designed for the lap and couch usage. This frees up the holding hand and makes actions like typing with both hands or holding a coffee cup possible. 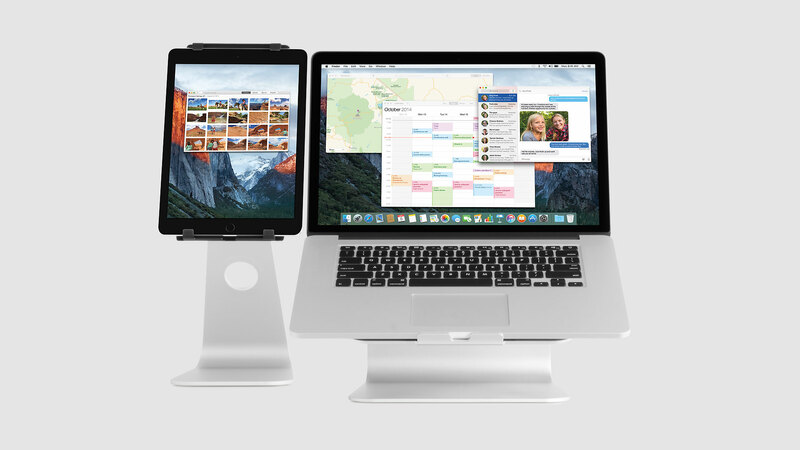 Is the iRest compatible with older iPads? Yes. 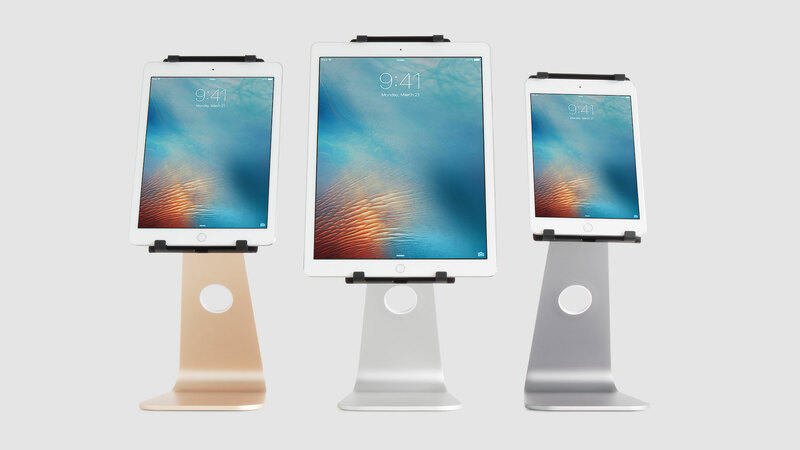 The iRest is compatible with new iPads as well as iPad 1st-4th generation (together with the iPad smart cover). 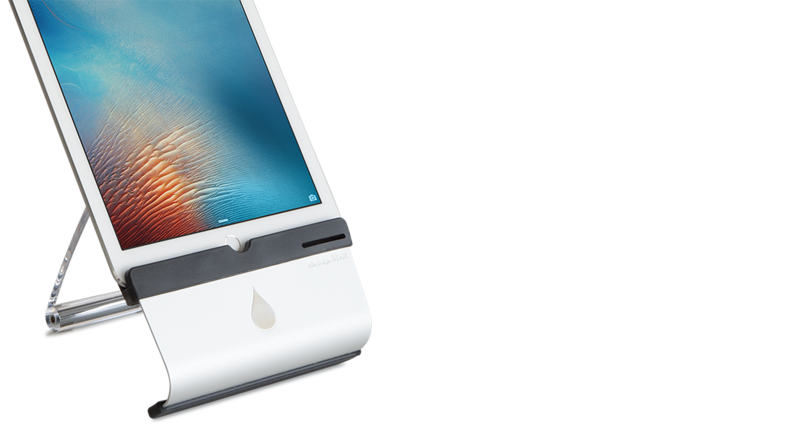 Is the iRest compatible with tablet PCs? All tablet PCs up to 0.47 inches (1.2 cm) in thickness are compatible with iRest. Does the iRest fold down completely? Yes. All 3 cushions are detachable. The back cushions are screwed-on pieces while the front cushion is a slip-on. What is the cutout hole in the front for? This is to allow air flow to the speaker on the right bottom of the iPad. The cutout will minimize muffling of speaker sound. Can the iRest be used with a Kindle or Nook? Yes. It works for both Kindle and Nook. The very bottom of keyboard keys in the Kindle are slightly in the recess of the iRest. However, it did not affect Kindle usage at all in our tests. How can I get replacement cushions? 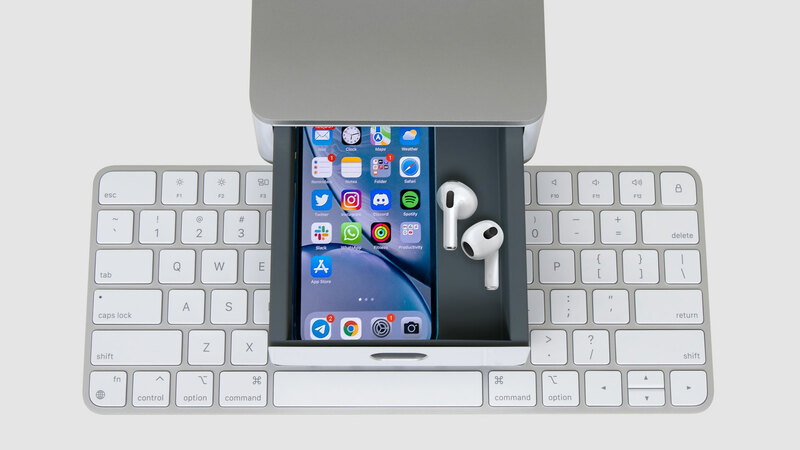 Yes, you can get replacements at iRest accessories page. Can the iRest be used with the iPad charging connector? Yes. 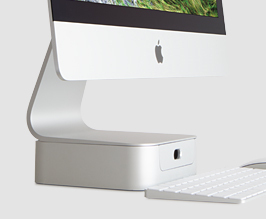 There is a cutout at the back to accommodate the charging connector.